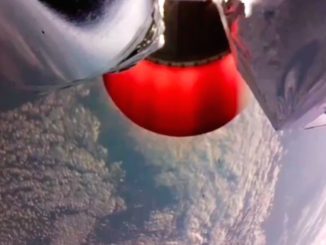 The result of last week’s inaugural test flight of Rocket Lab’s Electron satellite launcher from New Zealand, which reached space but was unable to enter orbit, positions the company for two more demonstration missions in the coming months before the privately-operated booster enters commercial service by the end of the year, Rocket Lab’s chief executive said. 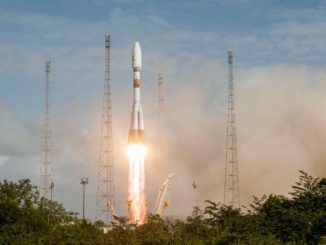 A commercial SES communications satellite on the way to an operating post over the Americas rode into orbit from French Guiana aboard a Russian Soyuz rocket Thursday, embarking on a mission to help airline travelers stay connected and improve air navigation over the United States. 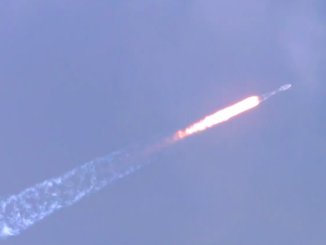 A 151-foot-tall Soyuz launcher climbed into space from French Guiana on Thursday with the Boeing-built SES 15 communications satellite bound for an operating position over the Americas in geostationary orbit. 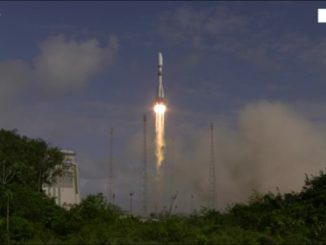 A Russian Soyuz rocket launched from French Guiana on Thursday at 1154:53 GMT (7:54:53 a.m. EDT) with the SES 15 communications satellite, a U.S.-built craft designed to support in-flight connectivity, video broadcasts and airborne navigation over North America. 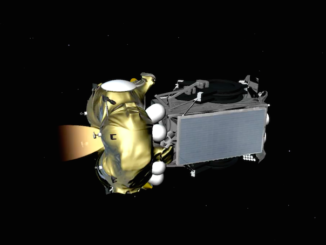 Follow the key events of the Soyuz rocket’s ascent into orbit from the Guiana Space Center with the SES 15 communications satellite. 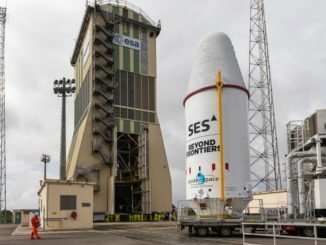 A commercial communications satellite will blast off Thursday from French Guiana on top of a Soyuz rocket, on the way to a station over the Americas to supply bandwidth to airline travelers and broadcasters in the United States, Canada and Mexico. 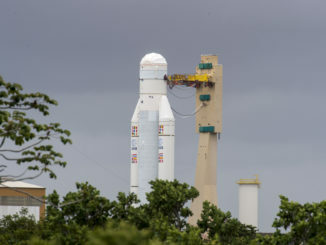 Ground crews returned to work Monday at the Guiana Space Center, a European-run spaceport on the northeastern shore of South America, after protests and a general strike across French Guiana interrupted launch operations for five weeks. 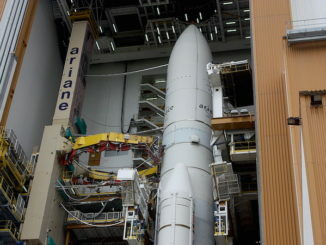 The launch an Ariane 5 rocket with Brazilian and Korean communications satellites that was set for this week has been postponed indefinitely after protesters blocked access to the French Guiana spaceport. 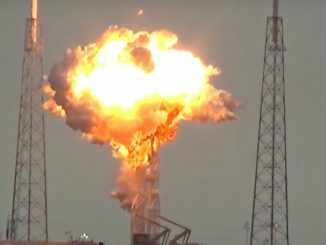 The Federal Aviation Administration has granted a launch license for SpaceX’s deployment of 10 Iridium communications satellites next week after reviewing the company’s inquiry into a Falcon 9 rocket explosion in September, an agency spokesperson said Friday. 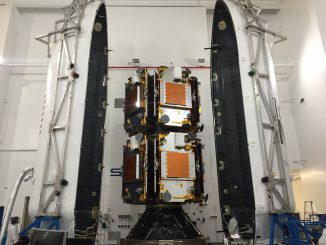 The first 10 satellites for Iridium’s next-generation mobile voice and data relay network have been fueled, joined with their deployment module and encapsulated inside the clamshell-like nose cone of a SpaceX Falcon 9 booster for launch as soon as next week from Vandenberg Air Force Base in California.